We already touched base on the 2019 Jetta when it was announced, and we covered the German sedan in more detail in another article. Now it’s time to have a look at the most recent reviews of the all-new 2019 Volkswagen Jetta. After eight years playing in the mass-market sandbox, the Volkswagen Jetta gets outfitted with a near-premium persona for its 2019 redesign. The corresponding increase in price – MSRPs now start at $20,995 – isn’t nearly as steep as it may seem. Yes, the MSRP for the outgoing 2017 model was only $16,395, but that was for the base Trendline trim, a get-’em-in-the-door price leader without air conditioning. 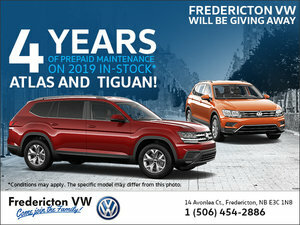 VW Canada didn’t offer a 2018 model. 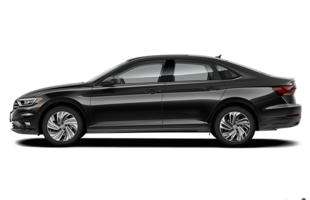 The 2019 Jetta starts with the Comfortline trim, which includes A/C, heated seats, LED headlamps, smartphone integration, alloy wheels, cruise control, a backup camera and 6.5-inch touchscreen system. The turbo four and eight-speed auto make a fine pair. It’s a smooth, eager, lag-free, and generally quiet powerplant that packs a healthy whack of torque, allowing for effortless getaways and easy passing. The auto is also a smooth operator, not averse to kick-downs and, when the shifter is tapped into sport mode, it responds instantly to manual operation (forward for upshifts, back for downshifts). Opt for the six-speed manual and you get smooth clutch take-up and easy shift action, although its operation is more pleasant than outright sporty, and the engine has an annoying tendency to rev-hang between upshifts. The manually equipped Honda Civic is similarly afflicted. Within the first few hundred metres of piloting the 2019 Jetta, you get what this car is all about. If you’re used to the Volkswagen driving experience, all will be familiar. Whether you pick the auto or manual transmission, the little 1.4L turbo spins a lazy 2,000 rpm when cruising at 120 km/h. This car has legs. The new Jetta continues with the previous 1.4-litre turbocharged four-cylinder, with 147 horsepower and 184 lb.-ft. of torque. The power is relayed to the road through the front wheels and either a six-speed manual or eight-speed automatic transmission, both of which are new and offered on all models. Interestingly, both offer the same fuel economy rating of 7.0 L/100 kilometres. 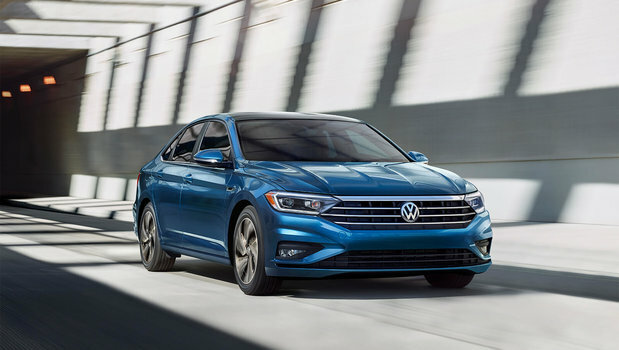 To learn more about the 2019 Volkswagen Jetta, contact us today at Fredericton Volkswagen!